Marketing is directly proportional to “More Revenue”. How? Do you stop by advertising only once in your business lifetime? Hopefully, you keep your business promoting more and more to get more customers and thus more revenue. But, the success of “More Revenue” can be enjoyed in some other way, i.e. remarketing. Remarketing is the “second” chance or way to reach customers, better say existing ones to promote your latest offers. As such, remarketing is considered as a strong tool in the eyes of top Internet-based companies like Google and Facebook. Google started remarketing for display advertising in 2010 and for search advertising in 2013. 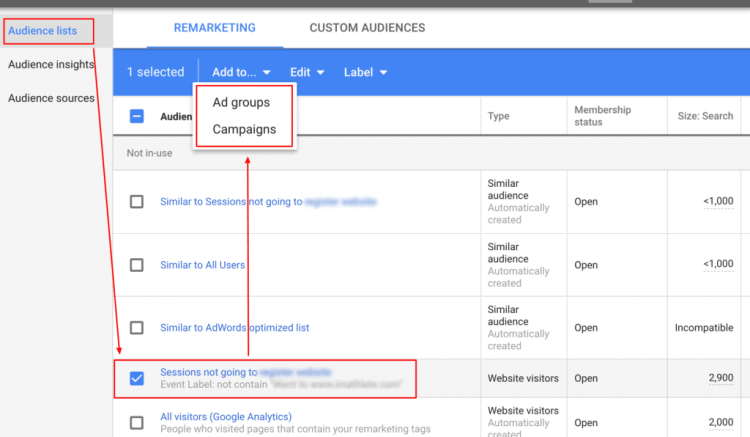 Remember, you’re creating the audience in Google Analytics, but organizing in Google Ads. Accordingly, first make sure your Google Ads and Google Analytics accounts are linked together. Go to your Google Analytics admin, and then open property settings. Now create an audience which you’ll target. You can go to make a predefined audience, which is a custom list based on a particular behavior, or Smart List. Smart Lists are good for those sites which have 10,000 page views per day or above 500 monthly transactions. This is Google’s ML assistance that generates an audience based on who they think would probably convert in the future. Now, this will enable you to select the membership duration. You may go for choosing 540 days duration, but you likely want to keep this window closer to a period of 30-90 days. Now, name your audience and click on the box to connect Google Ads. Thus, you completed your half way. 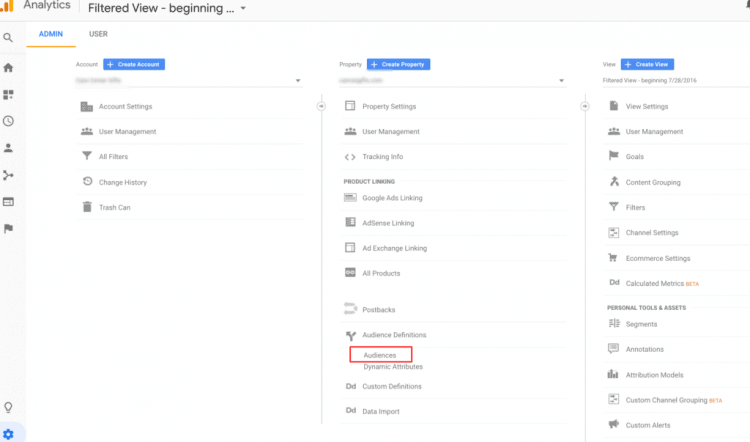 Now, reach the Audience Manager section available in the Tools main navigation tab of Google Ads. In the list on the following page, find your previously created audience. Click on the box appearing next to your audience and know you’ll able to integrate this audience to ad groups or campaigns. In Google Ads, remarketing is better identified as Customer Match. This is a more convenient process than audience remarketing set up. Click the plus and then select Customer List from the same Audience manager area visited in Google Ads. Now, you’ve to upload your CSV of customer/lead on the basis of email, phone, name, country, and choose you want to upload hashed or unhashed data. Next, apply your customer match list to campaigns or ad groups. Now, you’re ready to rock in Google Ads. 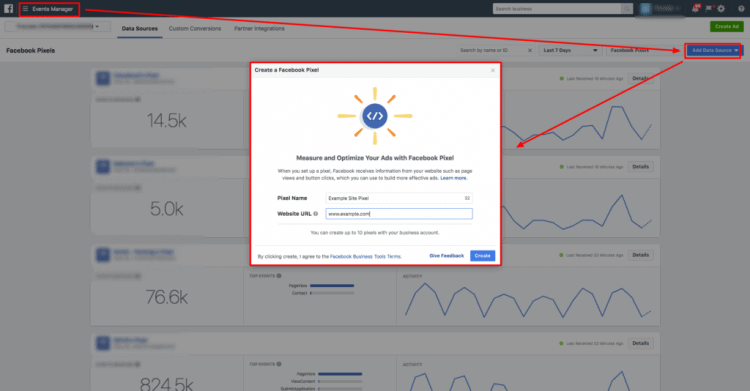 Similar to setting remarketing for Google Ads Search and Display, you can set up for Facebook with the help of the website and the Facebook Ads. Start with creating a Facebook pixel for your site. You can perform this action by going to the Events Manager section in Facebook Business Manager. Select to make a/another data source. Now, you can either manually place the code or use Google Tag Manager to do this, and the later one would be good. Once your pixel is organized, you can start to see activity. As Facebook is able to view the users of your site, it is needed to make specific audiences to target in the Facebook advertising. From the Asset Library, choose to create a new audience on the basis of website traffic. Now, create audiences on the basis of those visited your site, or who partially visited your site. You need to choose the time window of up to 180 to gather the audience group. The above example shows the assembling of all site traffic, but only those who didn’t reach the conversion thank you page. Now, you can apply this audience to the ad campaigns you’re targeting. If your remarketing efforts working well, go for enlisting lookalike audiences. These are selected by 1 to 10 percent of your targeted country’s population that would be similar to your audience. Also, you can expand your audience targeted and analysis with the help of custom conversions. Audience remarketing will take you back to the Asset Library, particularly in the Audiences tab. Create an audience like done earlier in Google Ads, but here select Customer File. From here, upload your.txt or CSV file is done in search and display set up. The process will be similar for all social media sites. If you want your remarketing efforts to prove worthy for you, remarket with Google and Facebook. You can learn how to do remarketing with Google Ads and Facebook Ads in the above article. 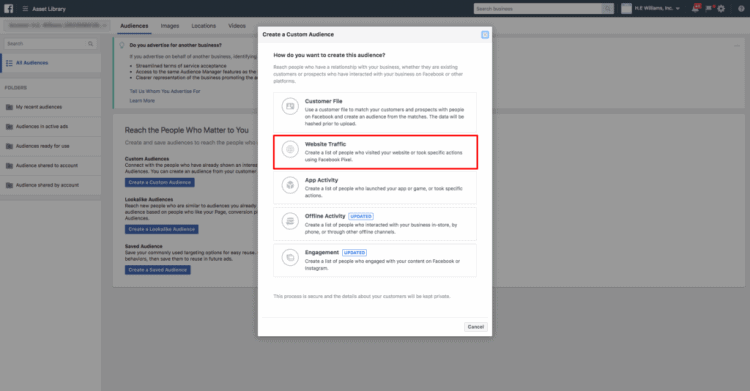 How to Use the Facebook Budget Optimization Tool?